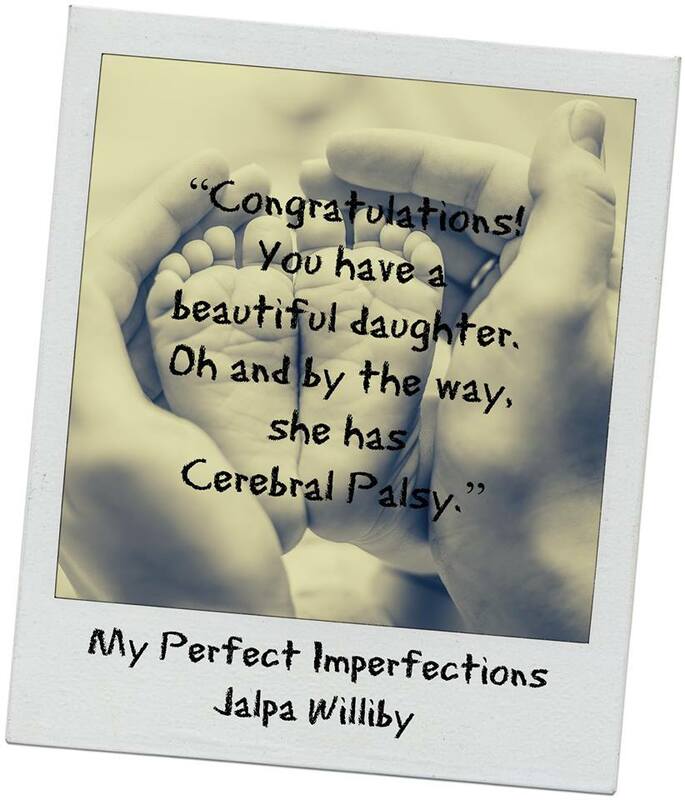 My name is Lily Cooper, and I have Cerebral Palsy. I can’t seem to control my muscles. My body refuses to cooperate. I may be confined to my wheelchair, but my mind is sharp. And I’m stubborn as hell. I will not allow my disability to define me. I will pave my own path in life. The rain slamming on the windshield is making it impossible to see clearly. I can tell she’s too upset to notice that she’s driving too fast, especially around the curves. I bite my bottom lip and swallow the scream from escaping when the van slips a few times. I don’t want to yell at her for fear that she’ll turn around to check on me while driving. Instead, I hold my breath and pray that she’ll slow down. The headlights come from nowhere, blinding us. Where did they come from? “Hold on, Lily!” she yells as she spins the steering wheel. My heart stops beating when the van swerves out of control. I shut my eyes as the deafening sound of the screeching brakes and the crunching metal hits me like a tidal wave. The shattered glass tinkles around me, and everything moves in slow motion. As our van continues to spin, a deathly silence encases me. I hear nothing. I feel nothing. I’m floating…and my life flashes before my eyes. Jalpa Williby immigrated to the United States from India at the tender age of eight. Even as a young girl, Williby pushed herself to face all of the challenges in the “new world.” After graduating with a Bachelors of Science from the University of Illinois, Williby went on to earn Masters in Physical Therapy from Northwestern University. Her passion for helping her patients led her to a specialty in neuroscience, focusing on children and adults with neurological impairments. Always a lover of books, she creates an unforgettable world with unique characters in Chaysing Trilogy. 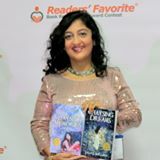 Both, Chaysing Dreams and Chaysing Memories, are Amazon best sellers and won the Gold Medals from Readers’ Favorite International Book Award Contest. Williby recently released the highly anticipated final installment, Chaysing Destiny, which already has won multiple five star seals. 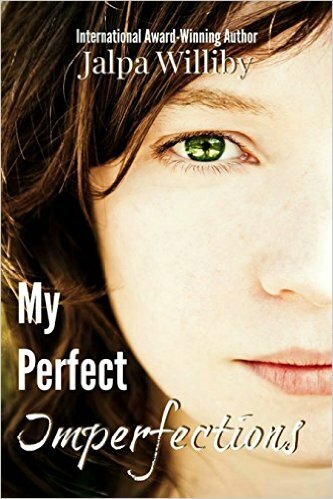 She now introduces My Perfect Imperfections in hopes to educate and inspire her readers. Although she loves losing herself in her fictional world, the author lives her own happily ever after with her husband, three children, two cats, and her beautiful puppy.